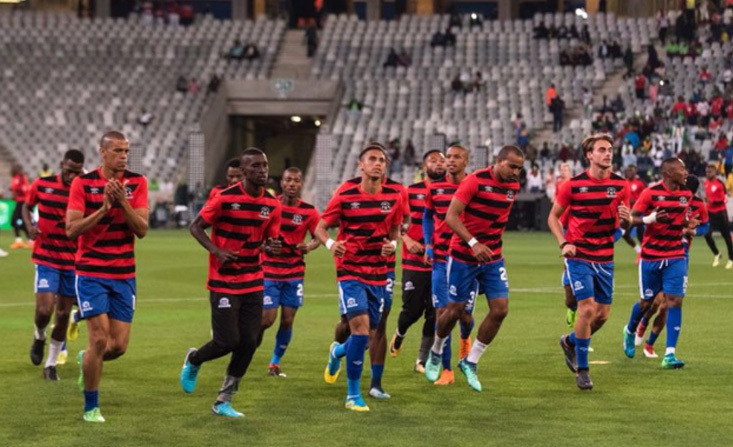 Six Maritzburg United players as well as head coach Fadlu Davids have been recognised for their achievements the past season by being nominated in various categories for the PSL annual awards. 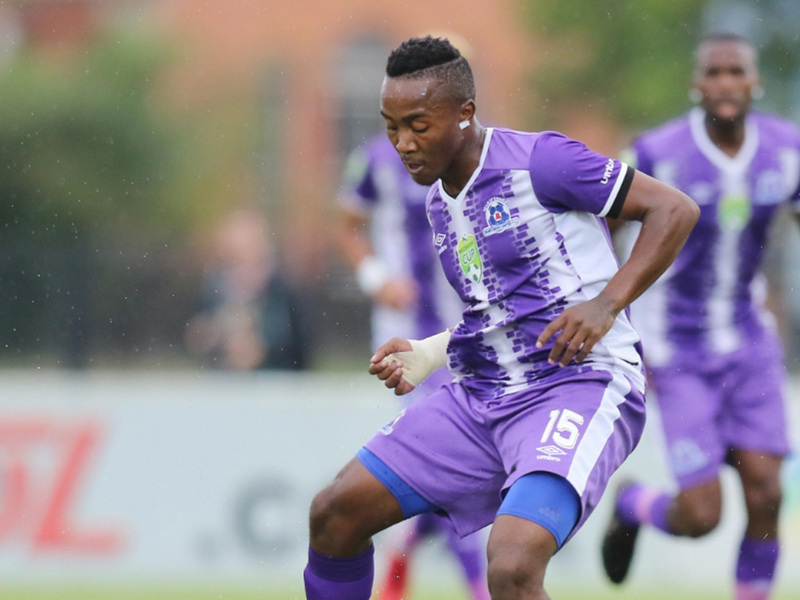 Midfielder Siphesihle Ndlovu, 21, leads the way with no fewer than five nominations after what has been a sensational campaign filled with goals, assists and Man of the Match awards for the youngster from Ashdown. 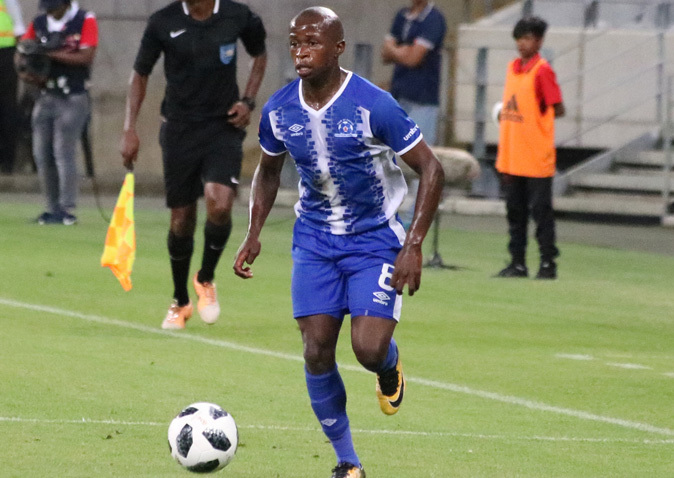 He’s up for the main prize - Footballer of the Season, as well as Players’ Player of the Season, Young Player of the Season, Midfielder of the Season, and Most Promising Nedbank Cup Player of the Tournament. 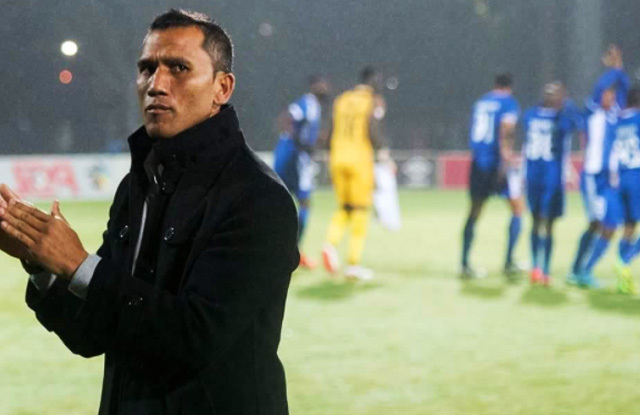 Head coach Fadlu Davids meanwhile has also been recognised for his outstanding contribution in taking the Team of Choice to a fourth-place finish in the league and also reaching the Nedbank Cup final. 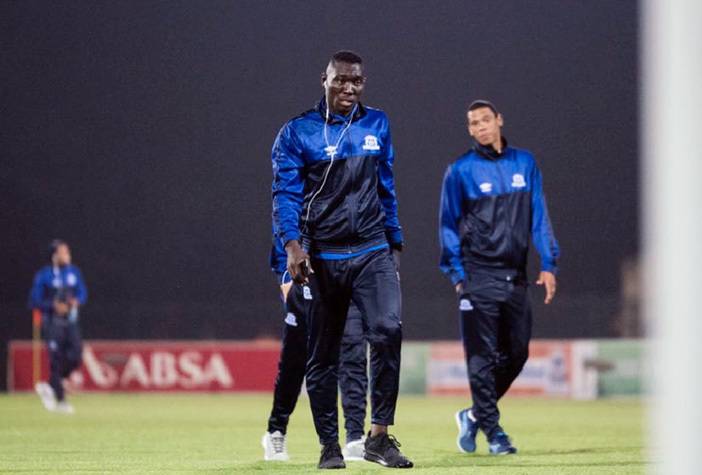 United’s Ghana international Richard Ofori has had a brilliant first season and is up for the Goalkeeper of the Season award. 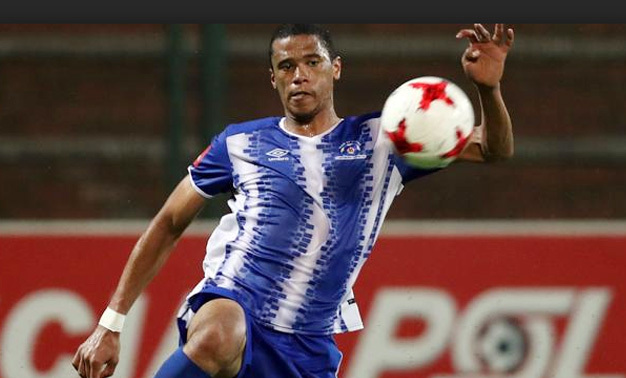 Bevan Fransman and Siyanda Xulu have been superb for Maritzburg in the centre of defence and have ensured that United had the second best defence in the league last season; they’ll be up against Innocent Maela for the Absa Premiership Defender of the Season. 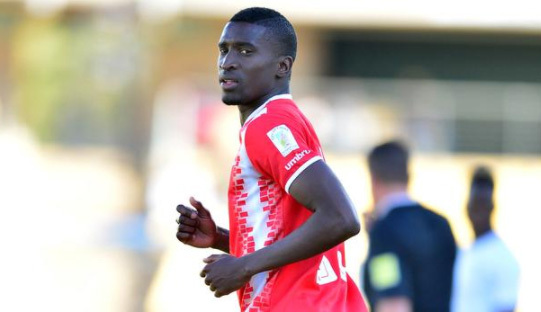 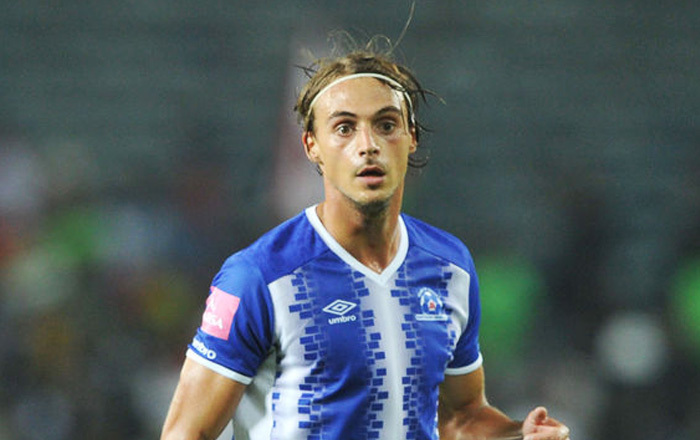 Fileccia and Maboe meanwhile are in contention to win the Nedbank Cup Player of the Tournament award after making sizable contributions to Maritzburg’s run to the final.